The consolidation below 1.4935 was completed with Friday's low at 1.4814 and the bias is positive for 1.5063. 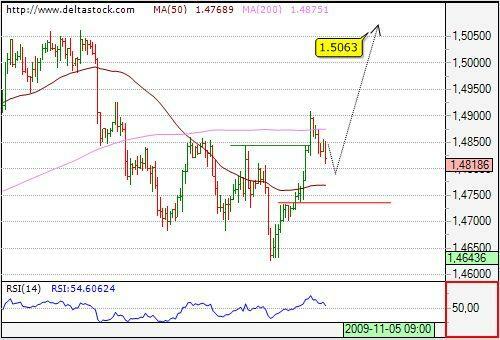 Initial intraday resistance comes at 1.4983 and the pair is well supported at 1.4944. 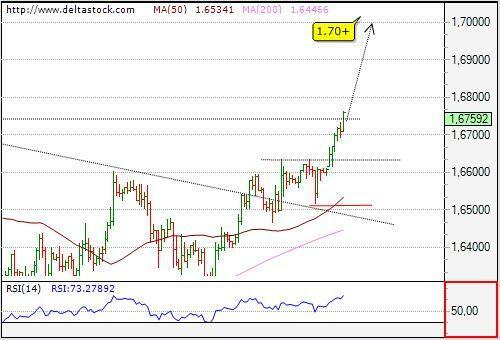 Our target at 1.6752 was filled and the overall bias remains positive for 1.6835, en route to 1.70+. Keeping in mind, that there is no significant resistance level between 1.6752 and 1.7042, current outlook is to be considered extremely bullish with a risk-limit below 1.6519 on the 4 h. chart. 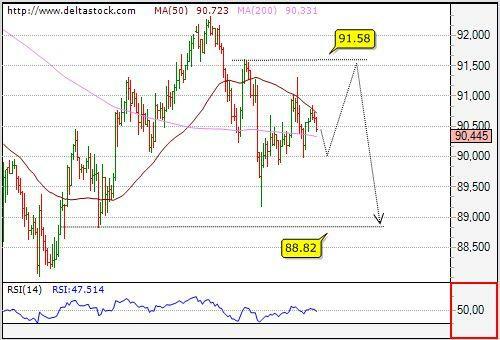 Intraday support comes at 1.6731, followed by the crucial 1.6691.